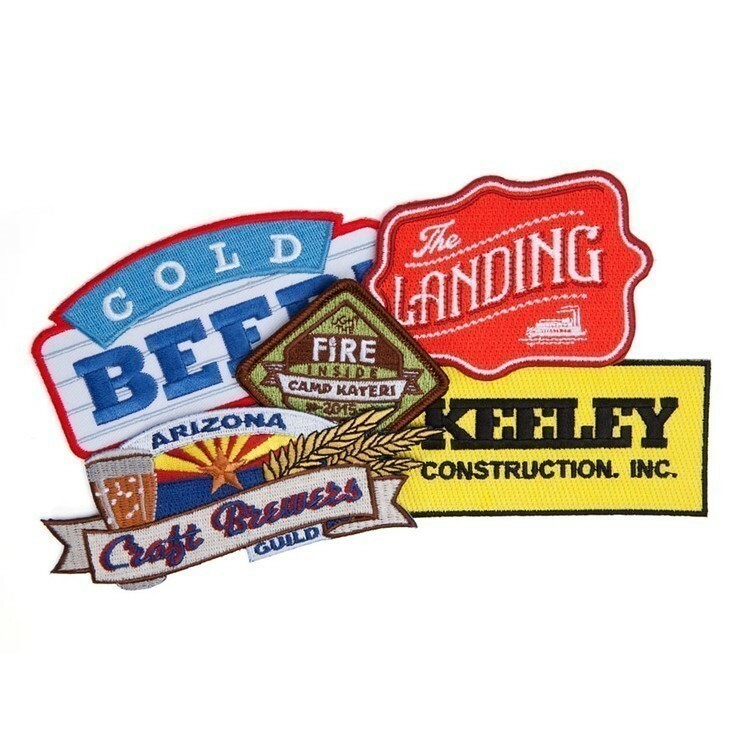 Our embroidered patches are ideal for law enforcement, EMT & EMS, military, personnel, firefighters, healthcare representatives, bikers, scouts and businesses! 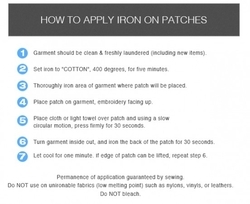 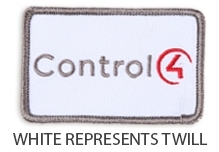 These 50% Embroidered patches include 50% thread coverage with 50% twill visible. These patches are best for simple designs with lots of background color. 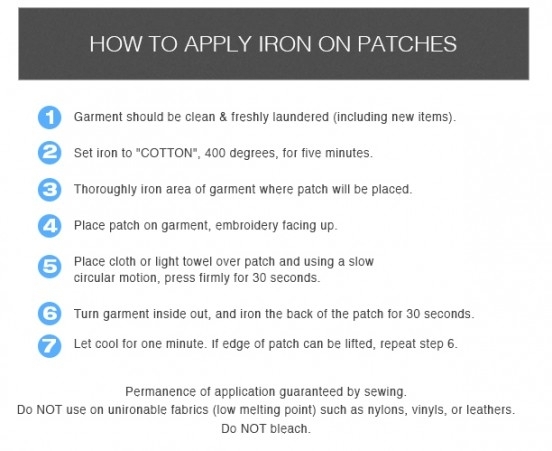 Price includes: Ground shipping to one location in the Continental U.S, Digital Proof, Setup, Custom Shape and up to 8 thread colors.